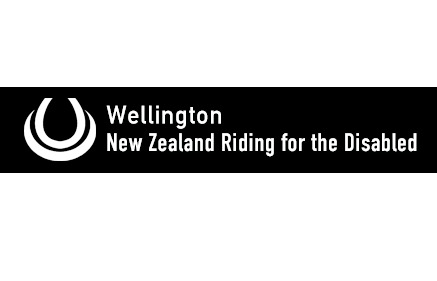 The Wellington Group commenced activities in 1974 and our current activities are conducted at Battle Hill Farm Forest Park, 610 Paekakariki Hill Road, Porirua. Original generation time 1.3236 seconds. Cache Loaded in: 0.0005 seconds.